Whether you are searching a technician to rekey the home locks or cut a new car key, call Locksmith Whitby. We operate our business with your security needs in mind. 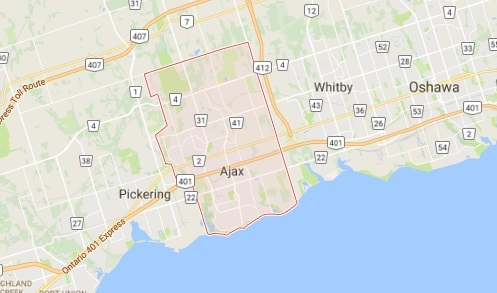 So, we have invested in the best pros and equipment and provide high quality service in Whitby, Ontario. Our long experience is certainly one of our main tools. But you can rest assured that each one of our pros at our locksmith Whitby company is also fully updated and ready to help you with the most innovative locks on the market. Today, the lock industry is smart and so our techs at Whitby Locksmith are up to date trained to handle any service related to these systems. Whatever you need, we offer. And you can also count on us to offer consultation about new locks and high quality service. Every single time. Need 24 hour locksmith service? We rush to your aid. Call us now. Emergencies occur when keys break or are missing, doors don’t lock, and people get locked out. You can count on us to sort out the most complex problem either with your keys or locks. Our techs are always well equipped to program digital locks and transponder keys, repair and rekey locks, change home, car, and office locks, or extract broken keys. We are the locksmith to trust 24/7. When you are in need of an auto locksmith, we still help fast and offer 24 hour services. Call us if you can’t unlock the door or lost the car key. With our equipment and skills, we can replace the transponder key and provide on-site car key cutting and programming. Our experts also open trunks, repair ignitions, and unlock the steering wheel. Our specialized commercial locksmith will provide service to any local office, school, commercial enterprise, industry, or institution. No matter of your business’s size and needs, we can deal with complex commercial lock problems, install digital locks and high end systems, and provide the best solutions tailored to the requirements of your company. Our Whitby residential locksmith will be at your home to cover your service needs in no time. When it comes to home security, you can count on our pros to install all types of new locks, but also rekey and change locks. Can’t lock a door? We can repair it. Want to install a smart lock? Let’s talk. 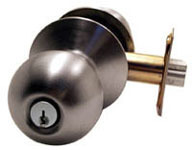 Planning to replace the mailbox lock or the locks of your interior doors? We are the pros for any job. Allow us to help you with your security needs. Our team can be trusted for its professionalism, fast response, and expert local locksmith service. 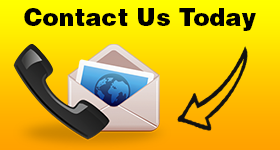 Get in touch with our company today.